The Stacy Adams Tru brings a new meaning to casual Friday. 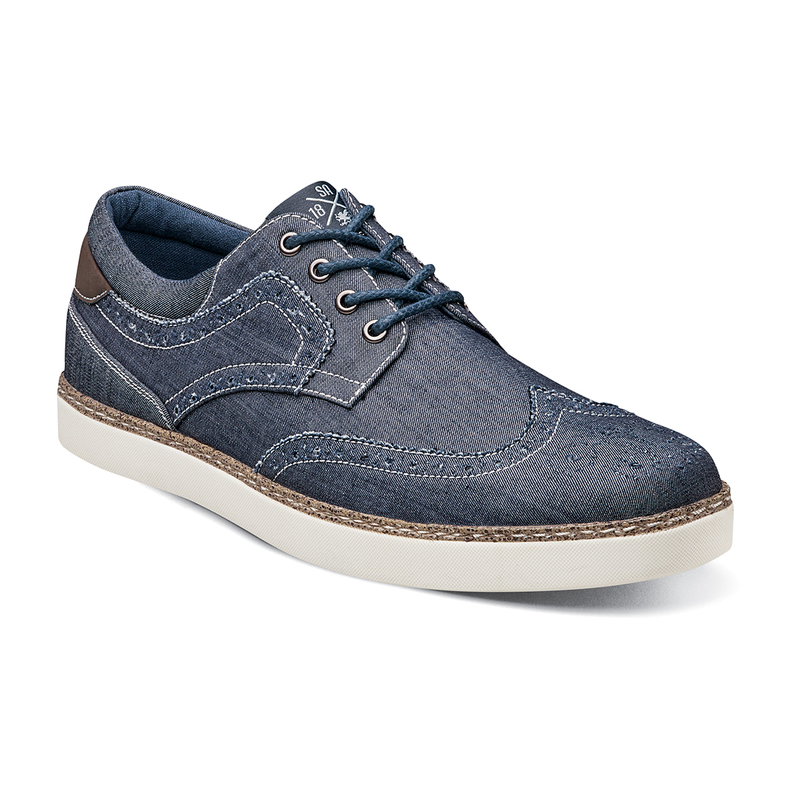 This wing tip oxford remade in denim is a trendsetter, the perfect mix of modern sophistication. The Tru is a wing tip. The upper is denim fabric.